After first studying bassoon with Martin Woolley in Australia, Matthew went to Hanover, Germany to continue his studies with the well-known bassoonist Klaus Thunemann. 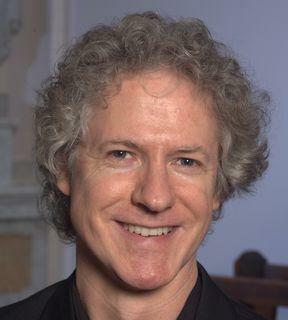 In 1981 Matthew won 2nd prize in the International Music Competition in Geneva and since then has appeared as soloist with many orchestras including the Orchestre de la Suisse Romande, The Southwest German Chamber Orchestra and the Wuerttemburg Chamber Orchestra. In 1986 Matthew joined the world-renowned Chamber Orchestra of Europe as principal bassoon. He has worked under such conductors as Claudio Abbado, Nikolaus Harnoncourt, Lorin Maazel, Zubin Meta, Roger Norrington, Carl-Maria Guilini and Vladimir Ashkenazy. At present Matthew is Principal Bassoon of the Sydney Symphony Orchestra and Principal Bassoon with the Chamber Orchestra of Europe. Matthew Wilkie's debut CD on Melba Recordings The Galant Bassoon was nominated in the 'Best Classical Recording' category in the ABC Limelight Magazine 2009 Awards.